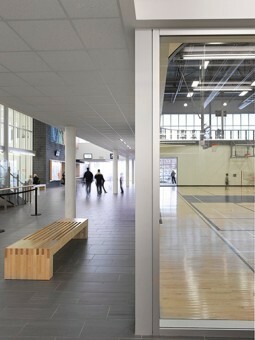 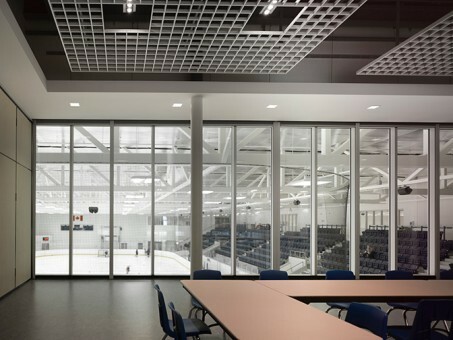 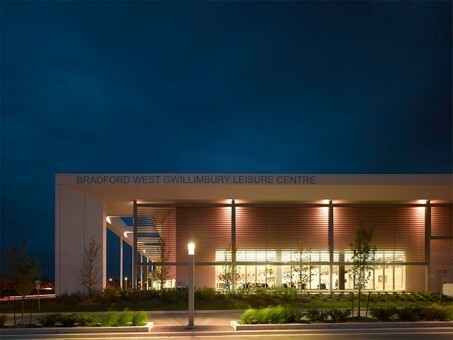 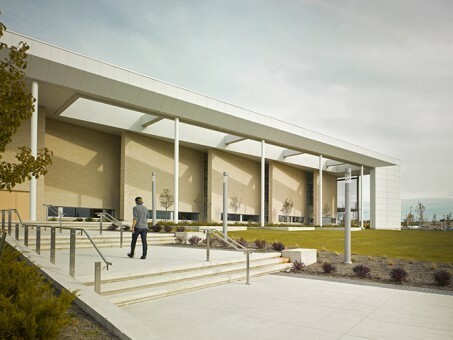 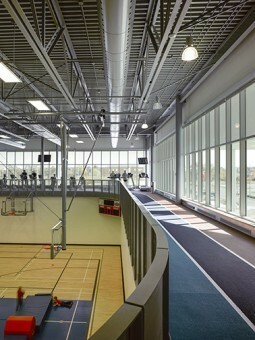 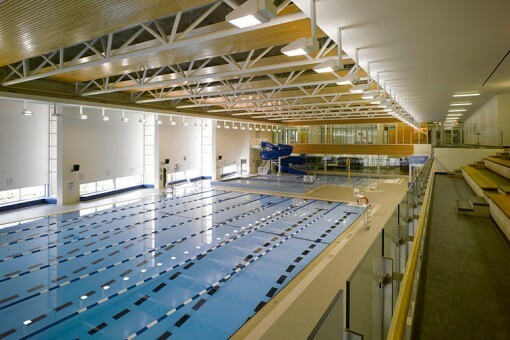 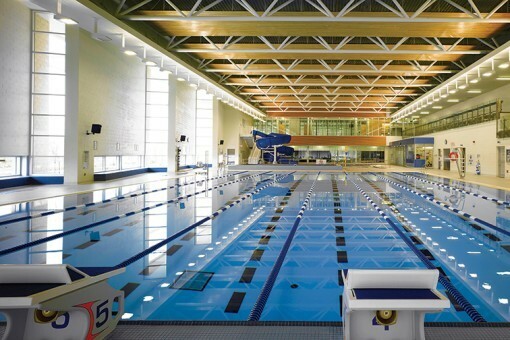 The Bradford West Gwillimbury Leisure Centre was planned and built as the main component of an overall civic campus to meet the needs of the community’s expanding population. 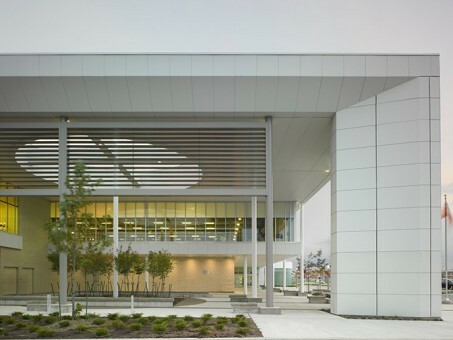 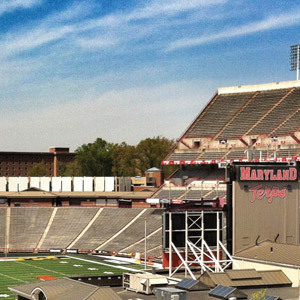 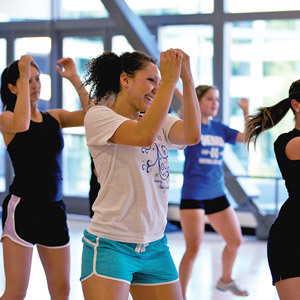 This campus is a green-field development, and — in addition to the 150,000-square-foot leisure center — includes a 40,000-square-foot library; a new running track for the adjacent high school; a park consisting of a skate trail, a small outdoor theatre and a skateboard park; and a future 50,000-square-foot administration building. 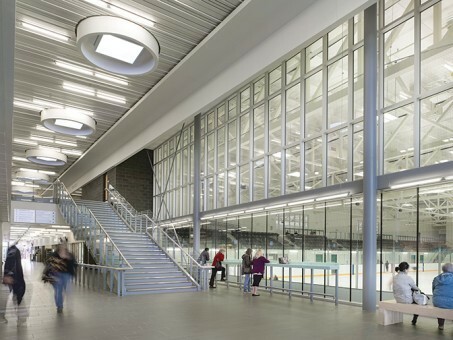 The use of light defines this hub of physical activity and community gathering. 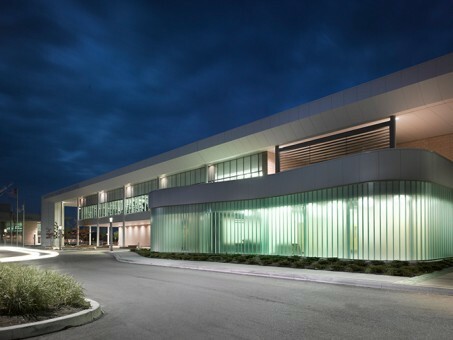 The light-colored exterior palette of metal panels and architectural block reflects natural light, and the glazing, skylights and translucent curtain walls allow light in during the day and emit an inviting glow during the long winter twilights. 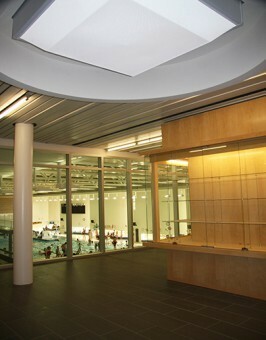 Deep overhangs create a protected exterior space. 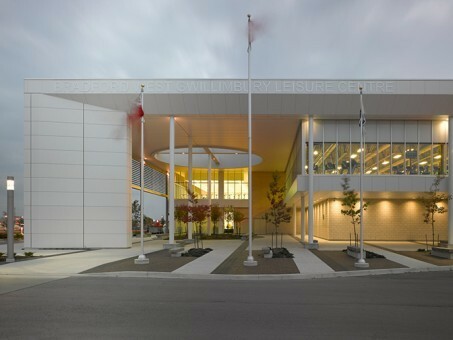 The central light-filled circulation spine achieves the owner’s goals of creating a striking facility that the public understands immediately upon entering. 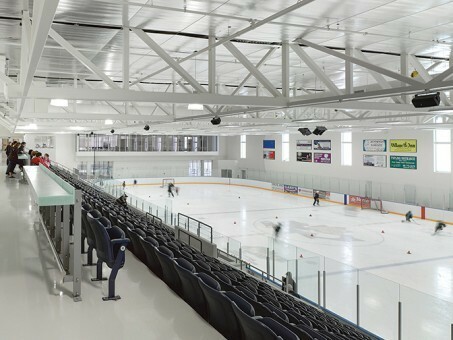 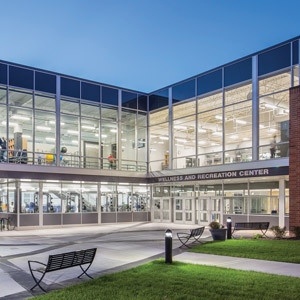 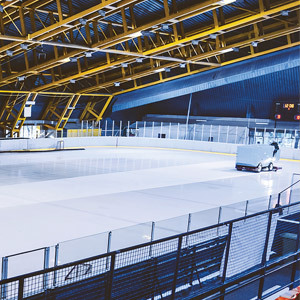 This main space affords generous visual connections to the four major program areas: an NHL-size twin pad facility, a pool complex, a double gymnasium and community service spaces. 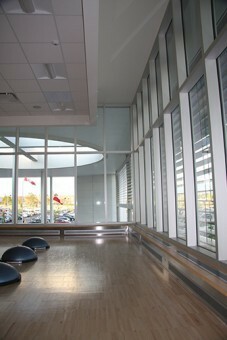 Architect: Lett Architects Inc.; Peterborough, Ont. 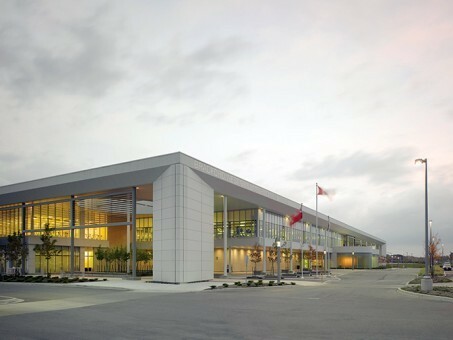 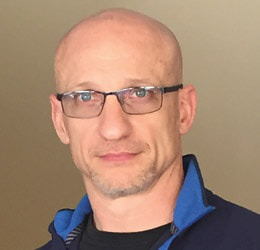 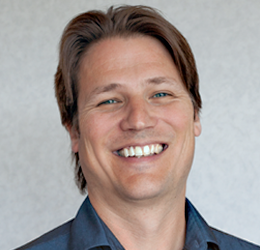 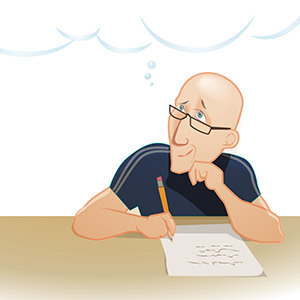 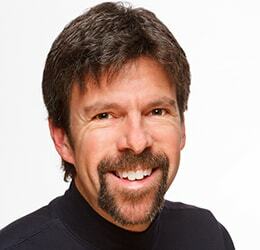 ARCHITECT OF RECORD: Salter Pilon Architecture Inc.; Barrie, Ont. 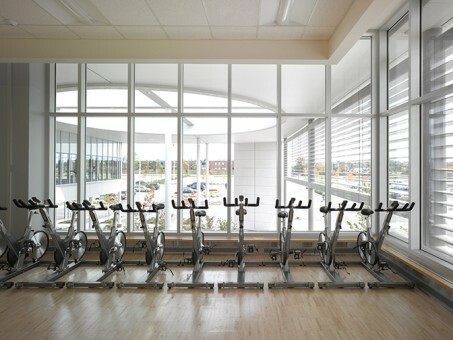 Assessment & Monitoring Equipment: Omron Healthcare Inc.
Basketball Backboards/Supports: Gymnasium & Health Equipment Ltd.
Divider Curtains: Gymnasium & Health Equipment Ltd. 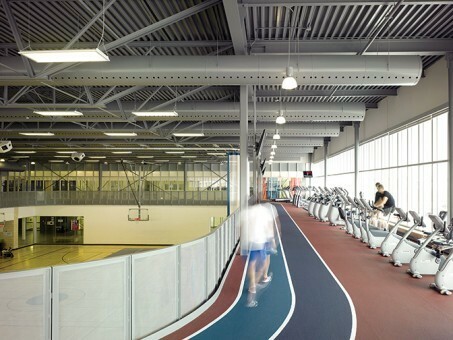 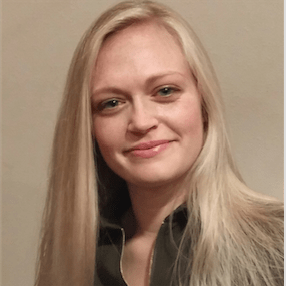 Gymnastics Equipment: Gymnasium & Health Equipment Ltd. 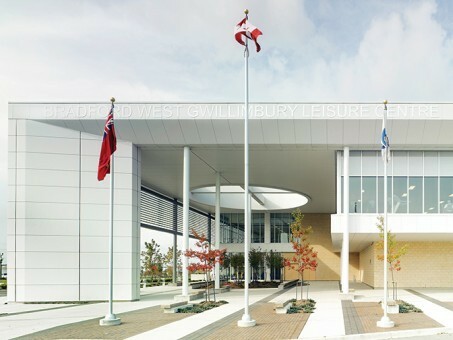 Pool Slide: WhiteWater West Industries Ltd.
Volleyball Nets and Standards: Gymnasium & Health Equipment Ltd.
Wall Padding: Gymnasium & Health Equipment Ltd.